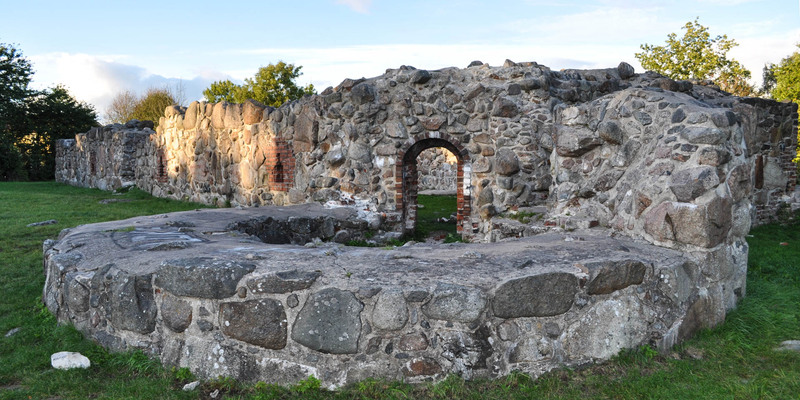 Lyckå Slottsruin, also called Lyckeby Slottsruin, is the remarkable ruin of the medieval castle in Lyckeby, a suburb of Karlskrona. The ruins of the former Danish border castle Lyckå is located close to the mouth of the river Lyckebyån on the outskirts of Lyckeby. The mighty outer walls of the ground floor and the foundations of the two corner towers of the former two-storey castle are preserved today. 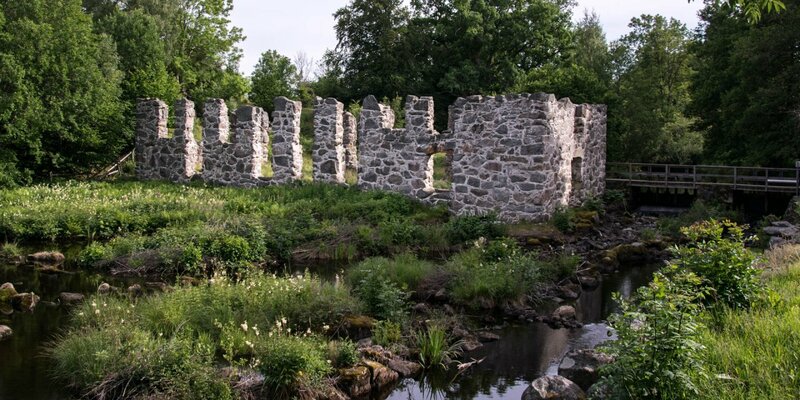 The ruins of the castle of Lyckeby are one of the cultural landmarks in Blekinge and are quite a popular local attraction. Because of the cultural and historical significance, the ruin was renovated in 2014 to stop further decay from the elements. Lyckå Slott was built from 1545 to 1560 as a Danish fortification. 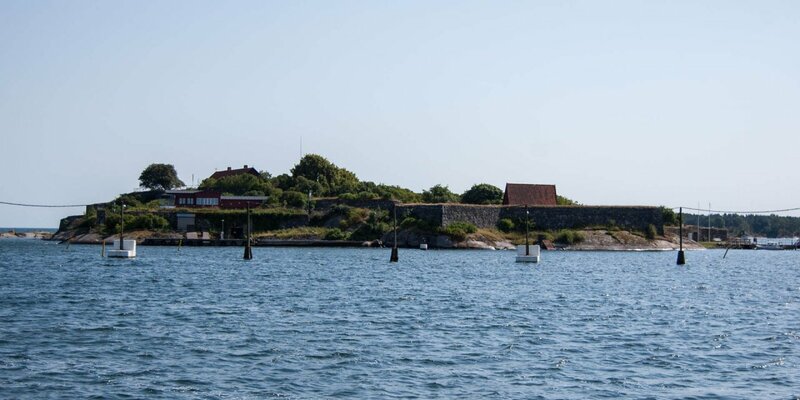 At that time, Blekinge was the easternmost province of the Danish kingdom and the castle served both as a military base in the fight against peasant uprisings and as a defense system on the border with Sweden. The name Lyckå Slott refers to the medieval town of Lyckå, the predecessor of today's Lyckeby. 1600, Kristianopel was founded by the Danes about 30 kilometers east of Lyckå. Lyckå lost its town charter and military significance. 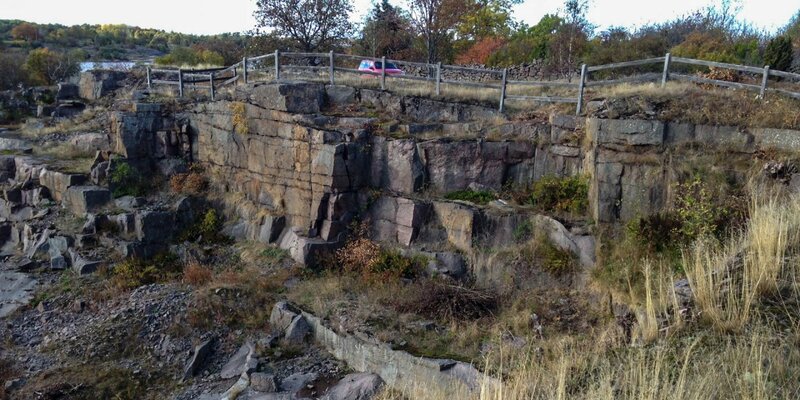 Kristianopel was created as a fortified town, immediately at the former border to Sweden. Residents of Lyckå were resettled and the castle in Lyckå should be demolished in order to use it as building material in Kristianopel. For that purpose the castle was burnt down in 1601 and bombarded with cannon balls. Obviously the masonry was quite stable, considering how much of the castle has remained until today.